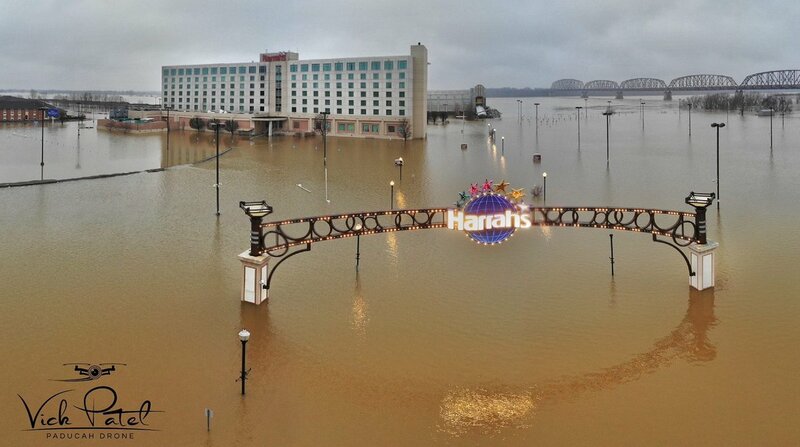 Harrah's Metropolis is located in Metropolis, Illinois. It is not near New York, as the name might imply. It is southeast of St. Louis, northwest of Nashville, and northeast of Memphis. 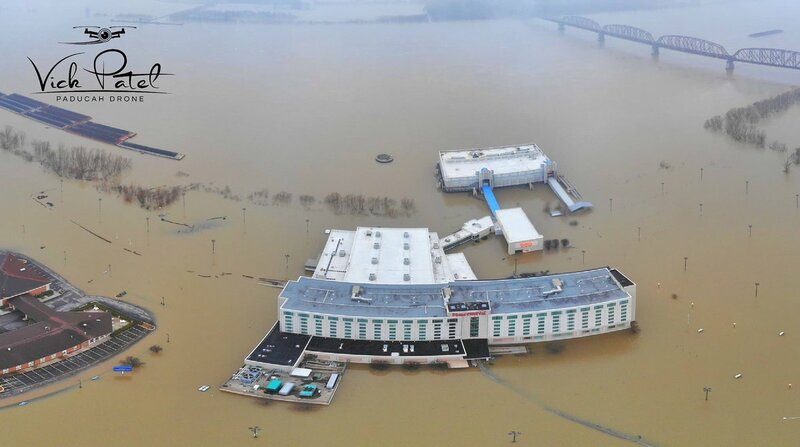 It's on the Ohio River, and is near Kentucky, and not too far from Tennessee. A few days ago I was driving up I-29 and ran into detours off the interstate. A huge stretch of 29 that runs along the Missouri River is still closed. The detour put me through the little town of Hamburg, Iowa. During the flood in March the water went roof high in Hamburg but had drained off by the time I drove through. The little town of 1100 people was eerily quiet as the residents were no longer there. Damaged household items were piled high in the street all the way through the town.. The place looked like a war zone. You can save your carpeting and rugs afer a flood.